When disaster strikes Casa Tech Systems is there with the right equipment and expertise to restore services to you or your clients. 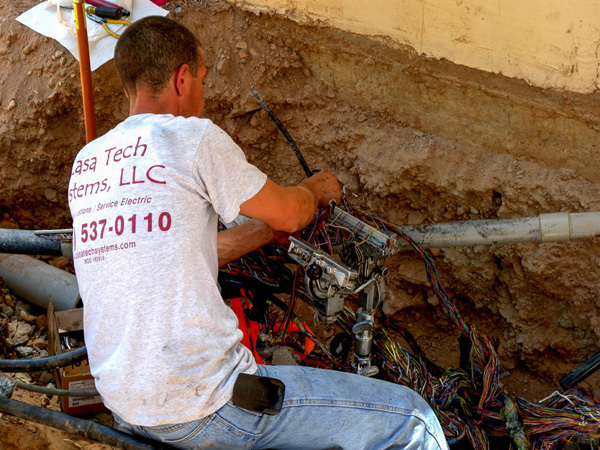 Our team will respond to your emergency needs quickly and efficiently and can repair, splice, or replace damaged copper or fiber optic cables to bring your services back online. We provide restoration services and repair for all types of structured cabling systems, fiber optics, and outside plant copper distribution.